Chicago offers all the perks of New York – high art, vibrant culture, even a stretch of beautiful shoreline – and maintains the welcoming charm of the Midwest. 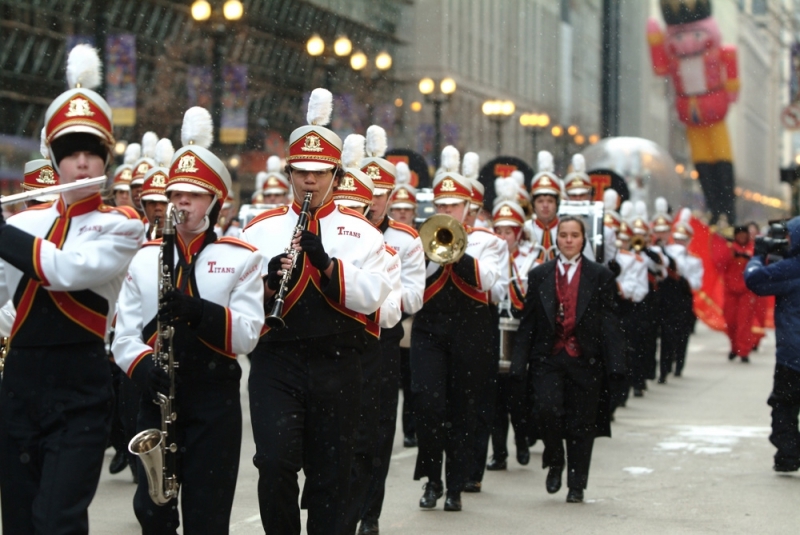 With such exciting performance events as the McDonald’s Thanksgiving Day Parade, Dixie Classic Festivals, and the Magnificent Mile Lights Festival, you’ll be a part of Chicago’s live music scene in no time. When you’re not performing, enjoy a day at the aquarium or the Art Institute, or root for one of Chicago’s seven major league sports teams. The Second City? Second to what? Pass the deep-dish, please. Art Institute of Chicago: Since 1879, the Art Institute of Chicago has brought masterful works of art to the public eye. Stop by to see Grant Wood’s American Gothic, ancient Byzantine coins, Picasso’s Man with a Pipe and approximately 300,000 other works in between. 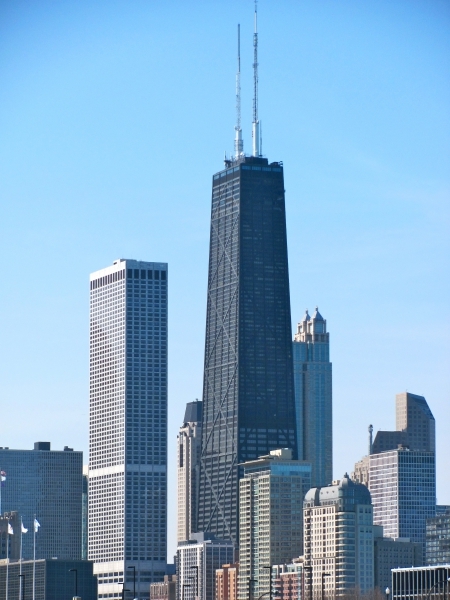 The Art Institute of Chicago offers a world tour and centuries of history in visual art. Shedd Aquarium: Visit Shedd Aquarium’s 32,000 animals, meticulously cared for in both freshwater and saltwater environments. Explore the Great Lakes, a Caribbean reef, and the Amazon all in one place, and meet the diverse creatures who call Chicago their home.